There are many different Conservatory designs that may suit you. In this article, we discuss, ‘Different Victorian Conservatory Designs that may suit you‘, to give you an overview of what you might like. Conservatories come in all shapes and sizes, the perfect shape of your Conservatory should be well suited to your Home, not too big or too small, or, you can work with the shape of the Conservatory you already have. There are several Companies nationally, that provide various shapes of Conservatories, in places such as Milton Keynes and there is easy access to help with choosing the right Victorian Conservatory shape. If you are looking to incorporate a Conservatory into your home and have a lot of space, then this might just be right for you. 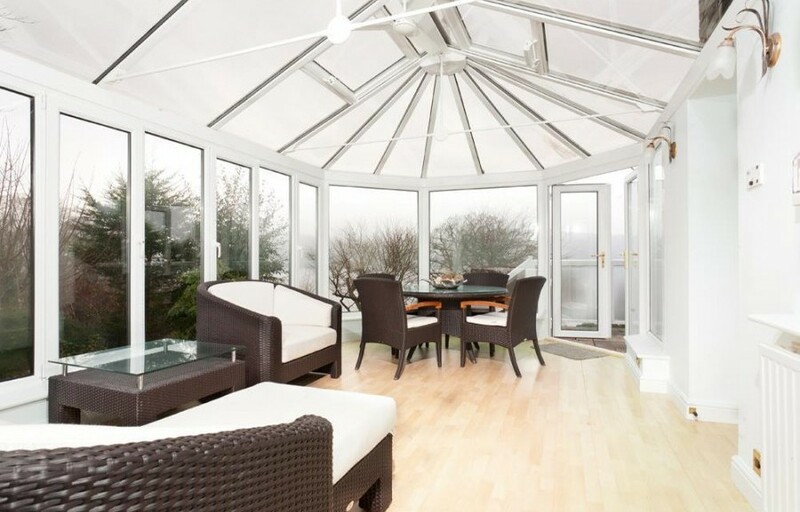 The P-shaped Conservatory merges two different styles of Conservatories to make one. The well-known Victorian style Conservatory makes it easy to warp into a P-shape. The large shape means, it can either be used as one big living space or divided into two separate rooms. Just like the P-shaped Victorian Conservatory, the Victorian Hip is better accustomed to larger spaces. If you need extra room for whatever reason then this might be perfect. Like the P-Shaped Victorian Conservatory, this gives the illusion of two separate rooms because of the way it is divided which adds to the space value of things. The more space there is means the conservatory will be quite cold if not insulated well, so we suggest using double glazed windows just to keep the heat from the sun inside the conservatory. If you have a smaller space then this Victorian Back Hip would be Ideal. These Conservatories let in a lot of light so adding blinds to your conservatories would be a smart decision if you want the conservatory to be cooler. To add a bit of character to your conservatory, you could add light hardwood insulated floors and many add some other furniture that would be ideal for the layout or theme of your conservatory.